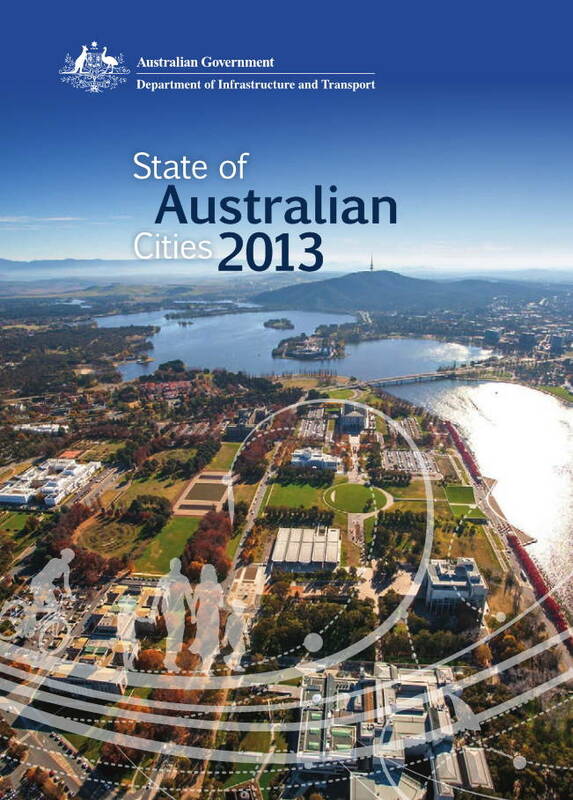 State of Australian Cities 2013 is the fourth in a series of annual Australian Government publications bringing together current research and data to present a comprehensive picture of how our major cities are evolving, and to strengthen the knowledge base used to develop policy. The purpose of State of Australian Cities 2013 is to provide an evidence base for policy and investment decisions in our major cities, to explore trends in urban development and to inform people about the factors that are shaping our cities and the lives of their communities. The second tranche of the Australian Bureau of Statistics’ (ABS) 2011 Census of Population and Housing was available to this year’s report. Consequently, there is an emphasis on migration, industry structure and human capital. Posted in Asia Pacific, Economy, eGovernment, Entrepreneurship, Federal, Governance and tagged ABS, Australian Bureau of Statistics, Australian Cities, Australian Government publications, Census of Population and Housing, develop policy, government publications, human capital, industry structure, investment decisions, major cities, State of Australian Cities, sustainability, urban development.